There are many variations of sleeping, be it on your back, side or stomach. A sleeper may prefer one over the other depending on his comfort and way of alleviating sleep disorders such as insomnia. But not all of these positions are recommended by health experts. 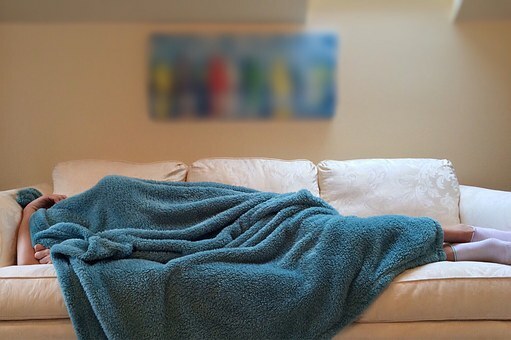 What may be a comfortable way of sleeping may end up you not getting a healthy rest at night. For stomach sleepers, going belly-down at night may be more comfortable as it eases sleep apnea. That is why they easily fall into slumber. But stomach-sleeping may not be that good for your body so searching and vetting for the Best Mattress For Stomach Sleepers is one of the ways to minimize aches and pains after sleeping in such a position. The stomach sleeping position is the least common and most finicky of the sleeping positions. Unlike back sleepers and side sleepers who can just sleep well on medium or soft mattresses, stomach sleepers need a specific mid-range comfort to ensure healthy, restful sleep. The downside of with being a stomach sleeper is that you need a mattress firm enough to keep your spine properly aligned, but soft enough to reduce pressure on your ribs and stomach. Sleeping on the belly puts more weight on the stomach area and compresses the back all night long, which causes strain and misalignment on the spine. The tingling and pain are attributed to the pinched nerves brought about by the pressure. It can also be taxing for your neck and will wake you up with sore neck since you have to twist your head to the side. The sharp angle of the neck could eventually result in having herniated discs, or sometimes referred to as slipped disc. While sleeping on your belly reduces snoring and sleep apnea, this benefit does not outweigh the neck and back pains caused by such sleeping position. The pain does not only disrupt your supposed good sleep but also affect you even when awake. This is usually the reason people with back pains desist from resting on their stomachs. Although stomach sleeping is regarded as worst sleeping position, it somehow gives benefits for some especially those who have digestive problems. This position was found to be helpful to digestion as it prevents night time heartburn or acid reflux that disrupts your sleeps. 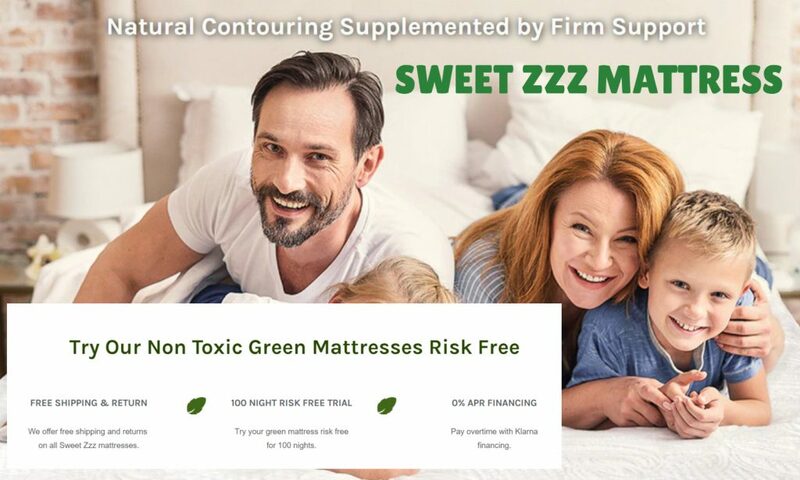 In additon, these health issues might be alleviated or helped by looking for a super body healthy and environment friendly mattress like Avocado Green Mattress. I only settled for two brands that really is up to standards in terms of giving comfort and achieving the best results for stomach sleepers and minimizing the after effects like pains and discomfort thereafter. 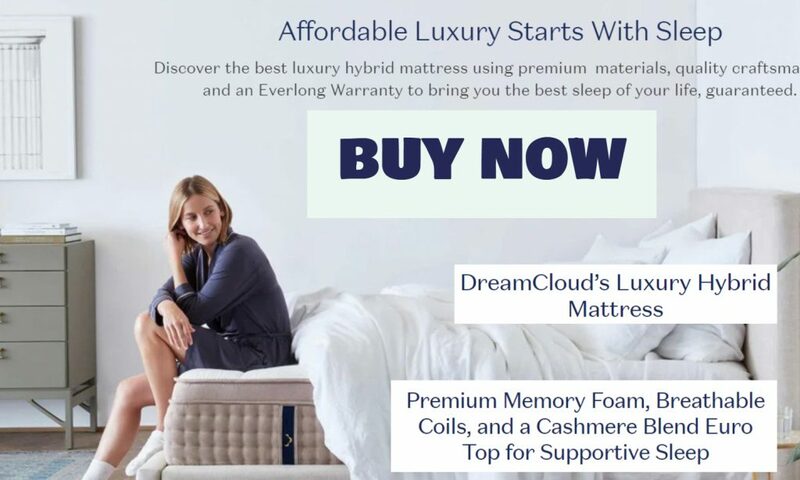 The DreamCloud Sleep may be a new player in the market but it is also one of the most luxurious hybrid mattress that is full of innovative features adapted to the ever choosy consumers these days. And one of the biggest factor why I picked this brand for stomach sleepers is because of its SUPER PREMIUM TUFTING technology that minimizes the inside materials of the mattress from shifting, with its strong handwork process by its in-house artisans, the durability and hold of this mattress is second to none! Really, for stomach sleepers the medium to firm feel and its just-right plush feel that’s a result of its 8 handconstructed layering and High Density Foams make it the Best Mattress For Stomach Sleepers! The Real Runaway Winner attributes of this mattress are that it has a unique feature called IDLE Buoyancy Foam that minimizes the ‘stuck’ feeling that you get with memory foams – and talking about sinking factor, this is very bad for stomach sleepers as it puts pressure on the hips area as well as the spine area, and when that happen all night long – you can only expect body aches and pains to crop up and over time this can impact your health, making it chronic which no one would really want to wish on anyone. GREAT support – this mattress is big in this aspect. When we talk about sleeping on the stomach, we need a mattress that offers BIG support in and on the body. Stomach sleeping can be really tricky of a position so the only ways to circumvent around it is by using RIGHT mattress and the right pillow as well. Stomach sleepers must be a savvy when buying the right pillow. Never use a pillow that contains a lot of loft to it because the higher the pillow the more the head will be stretched out forcing the spine and neck to be out of alignment. Pillows that are solid in nature are recommended as it keeps itself from crushing and flattening quickly owing to the weight of the head. Aside from being solid, the pillow must also be supportive. A properly supportive pillow will help the head, neck and spine stay in the best alignment, and give you not only sound but also a healthy sleep. So far the best pillow for stomach sleepers are thin memory foam pillows which are an excellent choice as they retain their shape and do not flatten out easily, yet are also very supportive. Not just all about choosing the mattress but also choosing the best pillow for stomach sleepers can be very important in alleviating or preventing head, neck and spine pains. There is a full-body contour pillow that allows one to mold it to the shape of his body. In addition, there are also complete positioning systems that allow one to lie face down similar to that of a massage table. It also lifts the hips for the ultimate of stomach sleeping support.